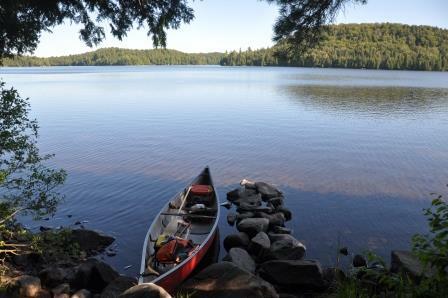 I’ve just returned from a canoeing expedition with my daughter in Algonquin Park, a huge expanse of more than 7,600 square kilometres of forest and lake in central Ontario first mapped by Royal Engineers surveyors in the 1820s and 1830s. At the time, the main interest was in finding a new route from the Ottawa River west to Georgian Bay on Lake Huron, but as any modern canoeist will attest that was never going to be feasible – there are too many portages! Instead the region became a focus for logging, much of it to supply the British shipbuilding industry, until that was stemmed by the creation of the park in 1893 and the preservation of large tracts of wilderness that remain today, with abundant populations of bear, moose and other wildlife, much of it only accessible by canoe and portage. My novel Pharaoh was very much in my mind throughout our trip, and the extraordinary fact that the Nile expedition of 1884 depended on Canadian voyageurs of aboriginal descent who had learned their skills on lakes and rivers very similar to those that my daughter and I were traversing. The backbone of the Canadian contingent in Lord Wolseley’s force was a group of some 60 Iroquoian Mohawks from the Ottawa Valley, men who had specialised in navigating the huge log booms down the river from the dammed-up lakes and rapids that still preserve evidence of their efforts in the eastern part of the park today. 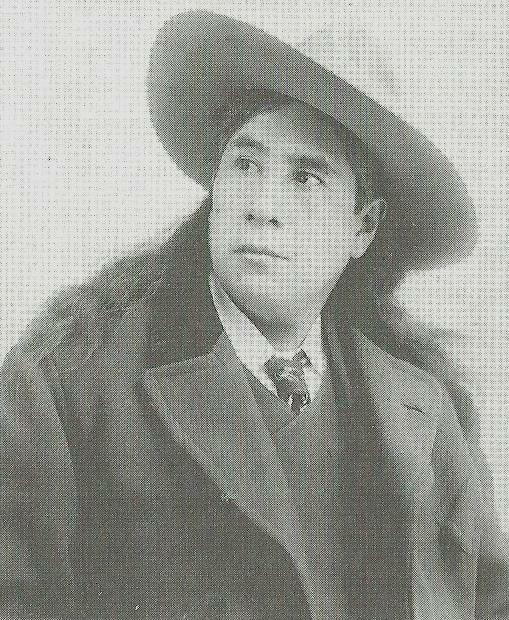 James Deer (Sak Arakentiake), of the Kahnawake Mohawk of Ontario, who joined the 1884 Nile expedition aged eighteen and later wrote an account of his experiences, The Canadian Voyageurs in Egypt. He was one of the few Mohawks who spoke English well enough to act as an interpreter for the British, and gave talks on the Nile Expedition as late as the 1930s. To Wolseleys’ delight, the voyageurs had brought along a second birchbark canoe from Canada as a present for him, a boat he treasured and later enjoyed paddling on the River Medway in England when he was Commander-in-Chief of the British army. On the Nile, though, the Mohawks were required not to manage the large canoes of the Red River expedition but instead the whaleboats that had been specially built for the task, with a sturdiness better able to withstand enemy fire but a consequent increase in weight and bulk that hugely exacerbated the task of hauling them up the cataracts; nevertheless, had the expedition not been delayed by political diffidence and machinations in London – the dark truth of which forms a backdrop in my novel – they might have made it up the river before the level of the water had fallen, and even reached Gordon in Khartoum before the forces of the Mahdi closed in. The failure of the river expedition was thus not through any want of skill or effort on the part of the Mohawk boatmen, who returned home with the approbation of Wolseley and his lifelong appreciation. Their contribution should not just be seen in terms of the success or failure of that expedition; Wolseley’s formative experience in Canada in 1870, and the tight band of officers he formed around him then – the so-called ‘Ashanti Ring’, but in reality derived from the Red River expedition – shaped his subsequent campaigning in eastern and southern Africa as well as in the Sudan, influencing the history of that continent in ways that remain with us today. ‘Canoe manned by Voyageurs passing a waterfall’, painted by Frances Anne Hopkins in 1869. Hopkins was an English artist married to an official of the Hudson’s Bay Company who accompanied her husband on his travels into the Canadian interior, depicting them together in her paintings – as here, in the centre of the canoe. Her attention to detail and personal experience means that her paintings give a valuable picture of voyageur canoes at the time of the 1870 Red River Expedition.